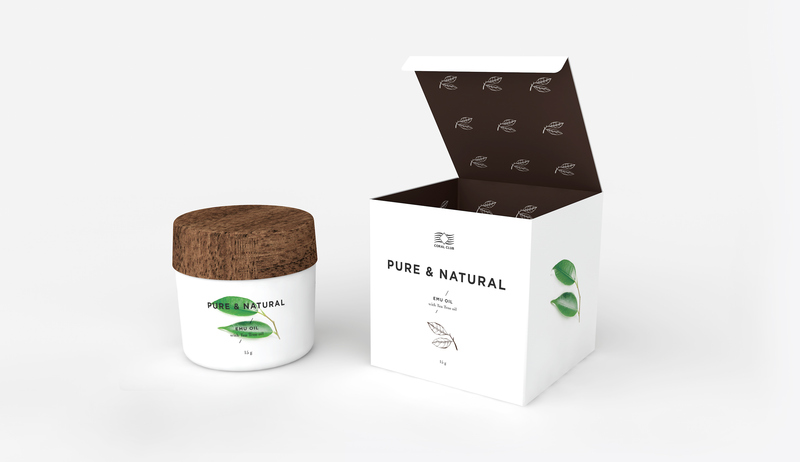 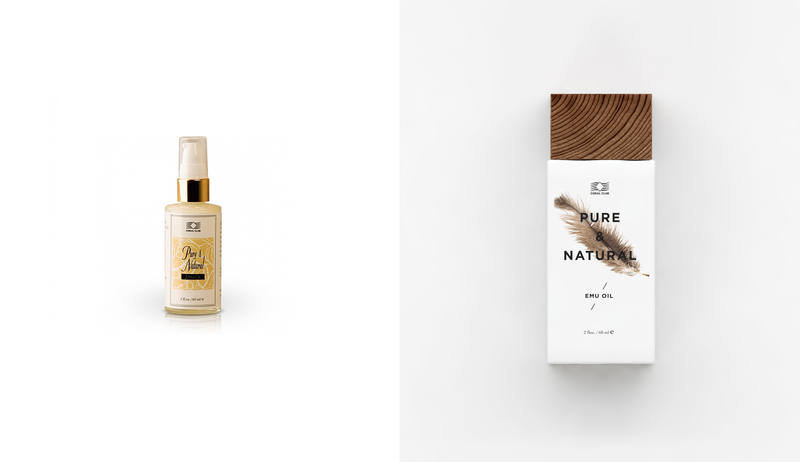 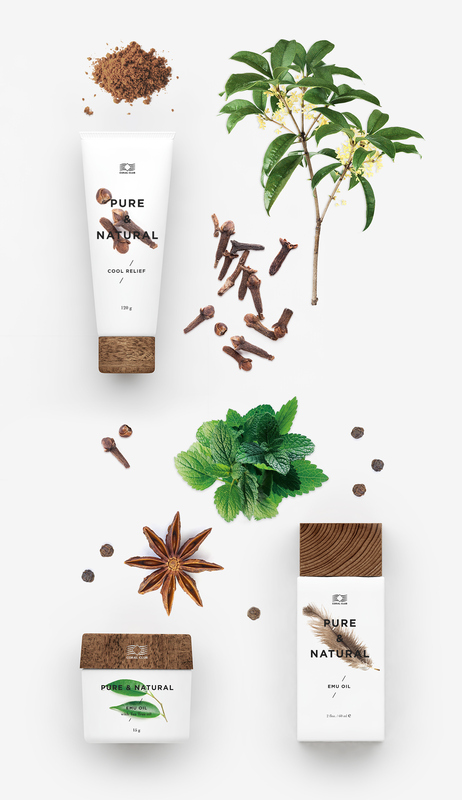 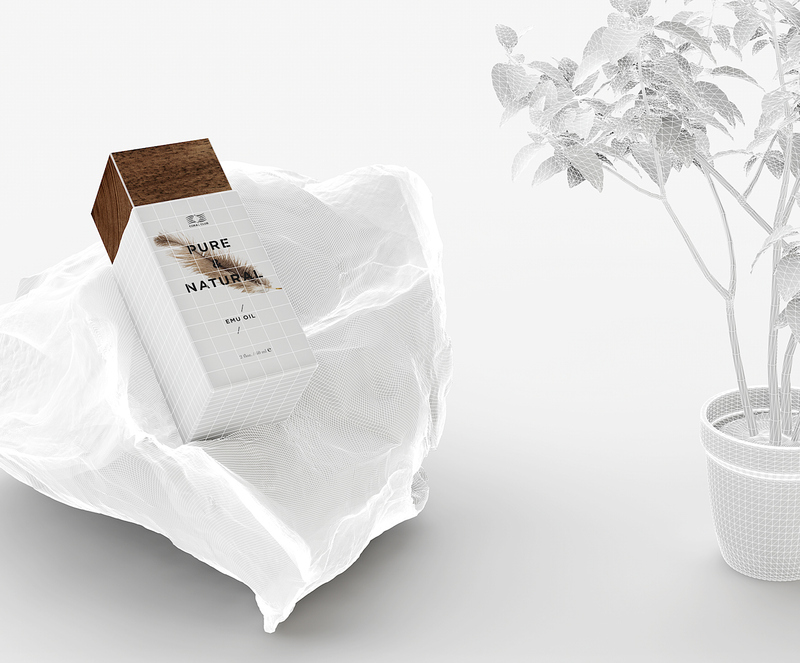 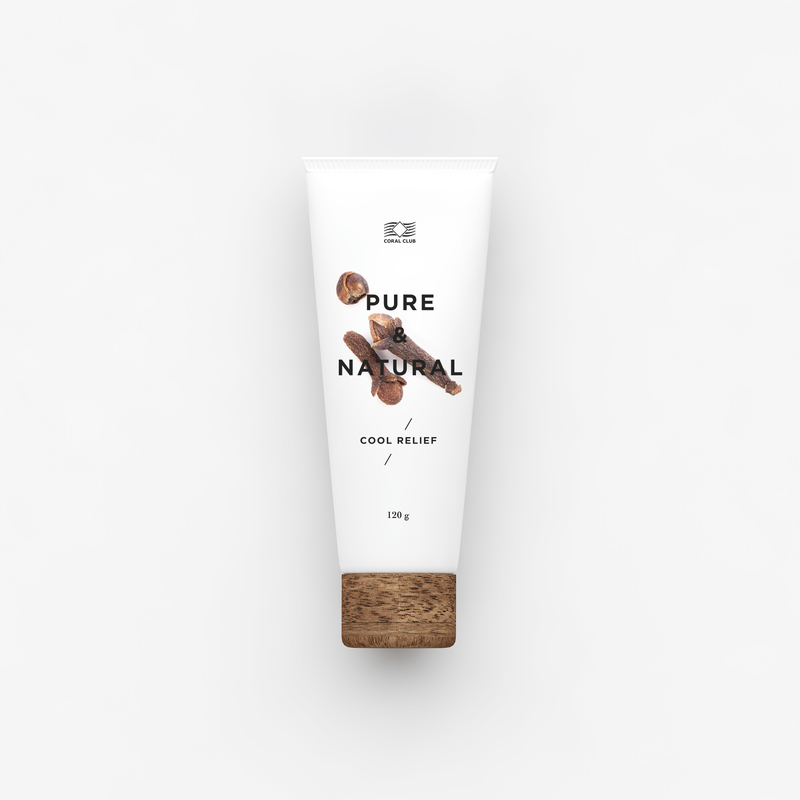 I designed the packaging for a line of cosmetics called "Pure & Natural". 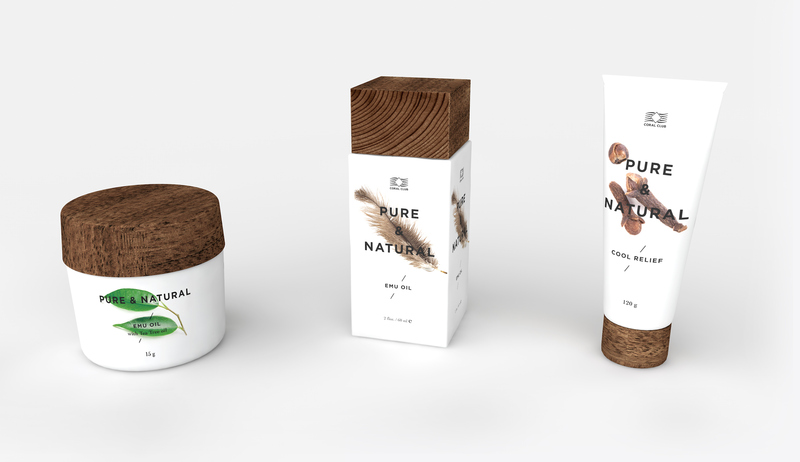 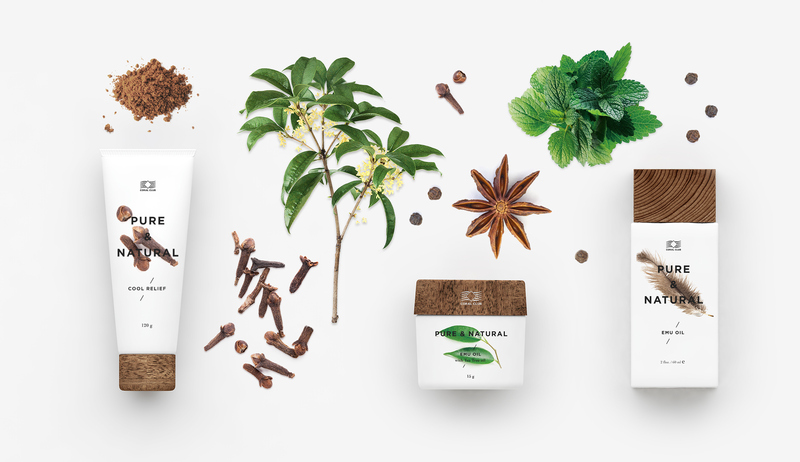 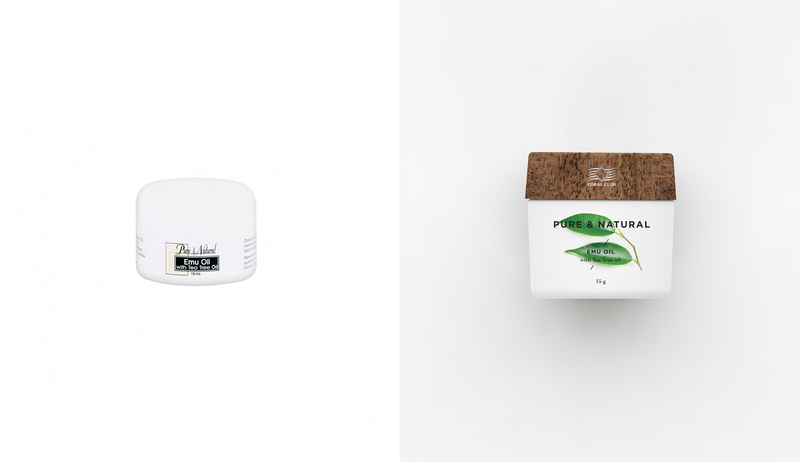 I decided to change the previous design by adding pictures of these natural ingredients, because most people do not want to read what products contain. 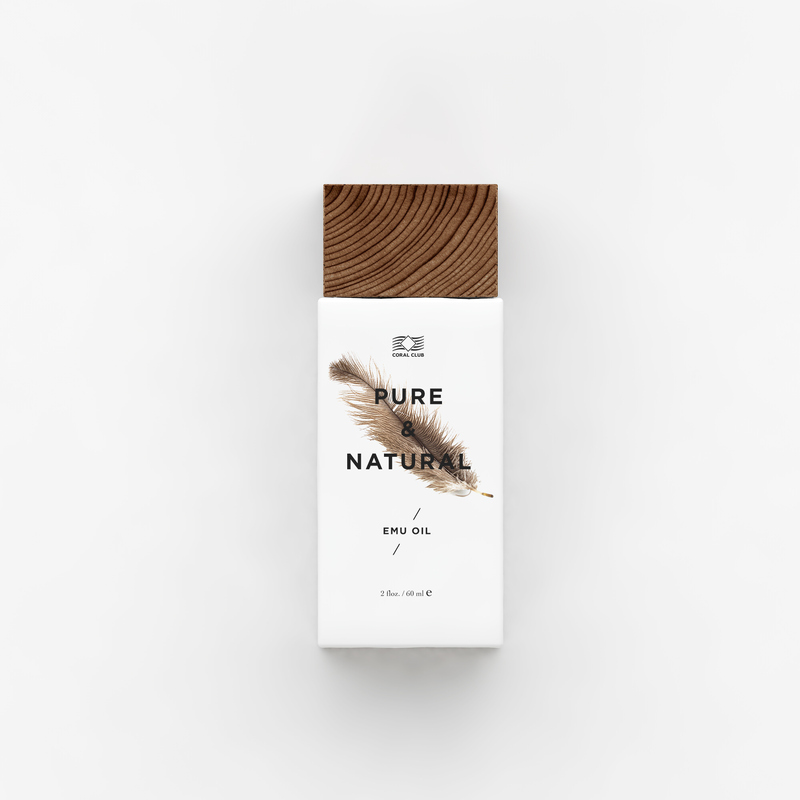 Therefore most would never know that this line is using only the best natural ingredients which is derived from wood and plants. 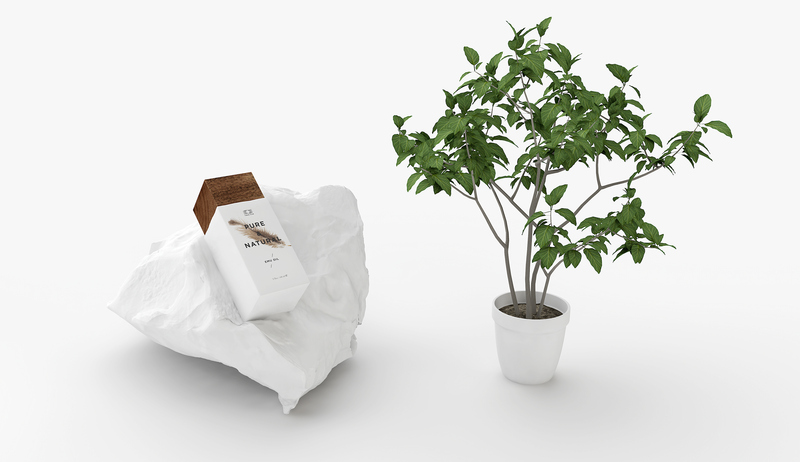 I hope you will like my work. 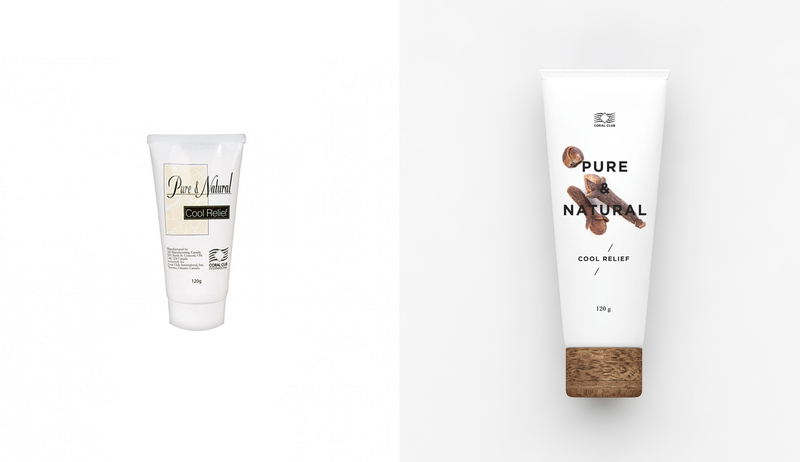 is a line of cosmetics company Coral Club, which is based on natural components. 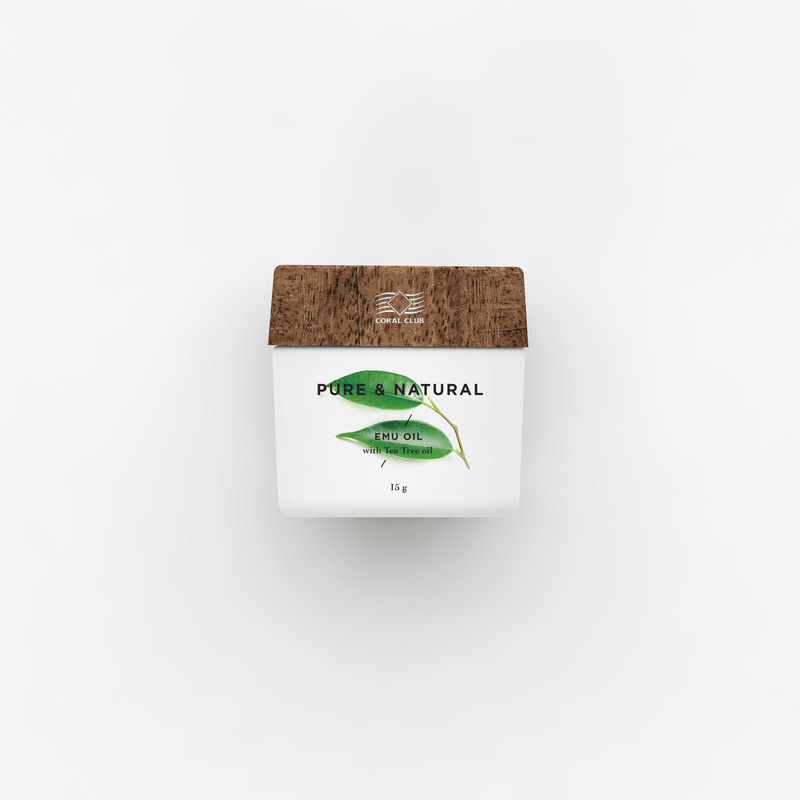 Coral Club is the company makes use of innovative methodologies and cutting edge R&D in healthcare,offering top quality products with maximized nutritional value that help create a healthy balance within the body.